Online casino operator PlayOJO has launched one of the industry’s most unique viral marketing campaigns, recruiting former Apprentice and Big Brother contestant Luisa Zissman as new spokesperson. Breaking industry norms, PlayOJO will not utilise Zissman to promote its online casino promotions, instead, the TV personality is set to present ‘the real facts about Brexit’. “In a series of short videos published on the PlayOJO blog and Facebook page and shared by Zissman to her Instagram and Twitter followers, the former Celebrity Big Brother contestant helps to make sense of all the confusion surrounding Brexit” – PlayOJO details on its marketing update. 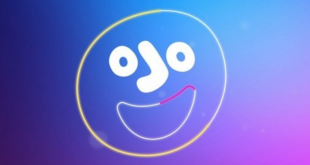 Launched in 2017, by ex BGO Entertainment Chief Executive Ohad Narkis, PlayOJO seeks to become the industry’s leading fair-play and transparent online casino destination. 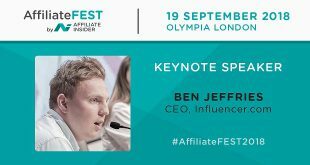 Furthermore, the online casino has maintained a fresh approach to its brand marketing, emphasizing its ‘for the players’ stance’ communicating to its target audience as adult consumers. Its Brexit-focused campaign consists of 1 main video and 3 short-format video clips covering topics such as E-mobile phone roaming charges, food imports and how the value of the pound could further fluctuate dependent on the terms of the UK’s European Union withdrawal. 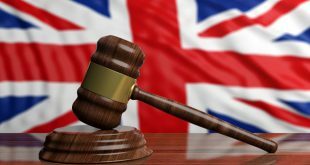 Launching the viral campaign PlayOJO marketing details: “PlayOJO has built a reputation for being the fair casino and what better way to strengthen our brand positioning than by helping dispel some of the myths and misunderstandings surrounding Brexit. “Luisa is a popular and well-liked celebrity following her appearance on The Apprentice and Celebrity Big Brother and has the status and social media following required to ensure this campaign goes viral and reaches our target audience.